The OrbitLED S range of luminaires provide an elegant appearance and excellent light distribution which can be ceiling or wall mounted. The OrbitLED S is available with either a solid or a perforated cover. 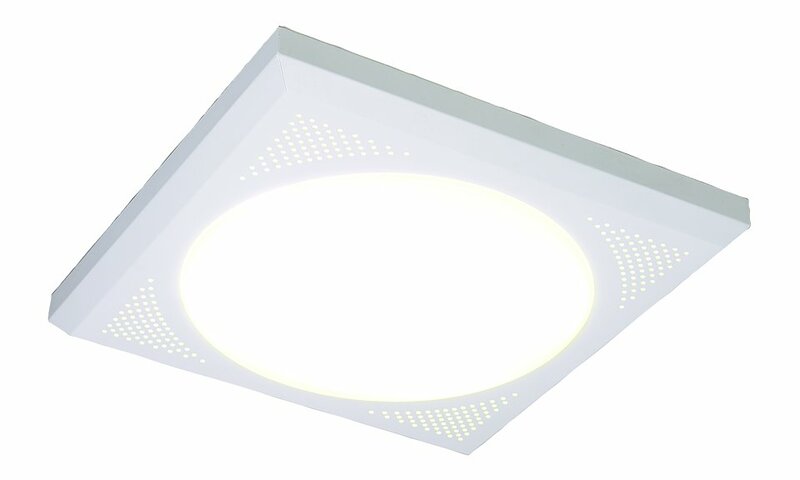 The perforated version offers a wide variety of colour gel options making the range ideal for corridors, stairwell lighting and social environments. The OrbitLED S range is particularly suited for use in the following applications and environments. Download OrbitLED S Photometric Data in EULUMDAT (ldt) format suitable for use in lighting calculation software such as DIALux and Relux. 3Available on DAL dimming versions only. 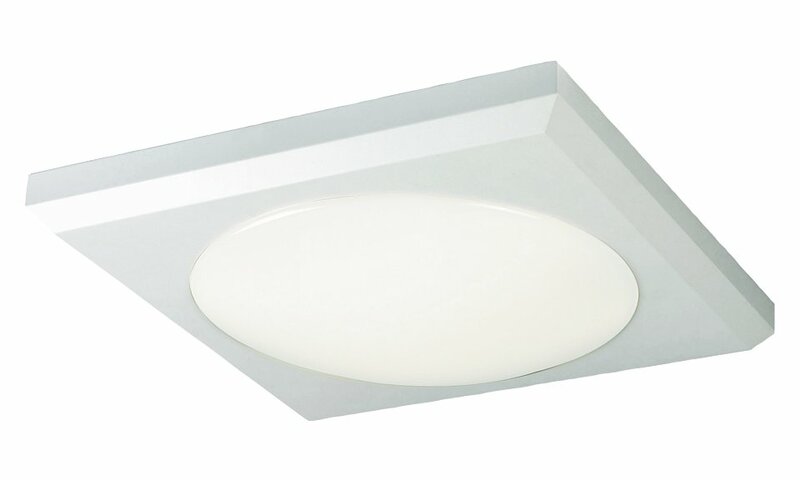 Luminaires with M023 sensor can be configured to be non-dimming. 4For use with ORSLEDP versions, which are supplied with Opal gel as standard. Alternative and mixed colours available on request. The OrbitLED S has been used to great effect on the following highlighted projects.